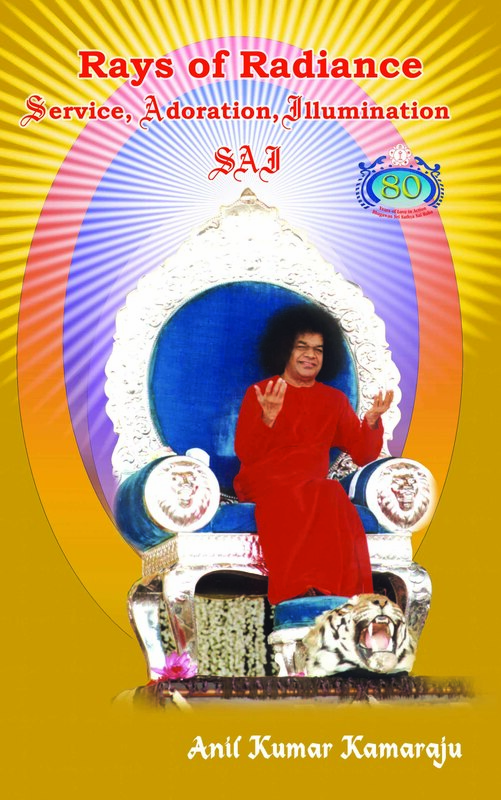 This book is about is on the happenings at Prasanthi Nilayam kodaikanal and alike between june 2000 and May 2004. This book is about the happenings at Prasanthi Nilayam and kodaikanal between the period june 2000 and May 2004. It comprises a series of spiritual glimpses flowing from the Hrdayavasi lord.